Mr. Sandy Jarrod Potter was born April 17, 1966 to James B. Potter Jr. and Jean E. Potter in Norfolk, Virginia. Sandy received his formal education through the Norfolk Public School System. 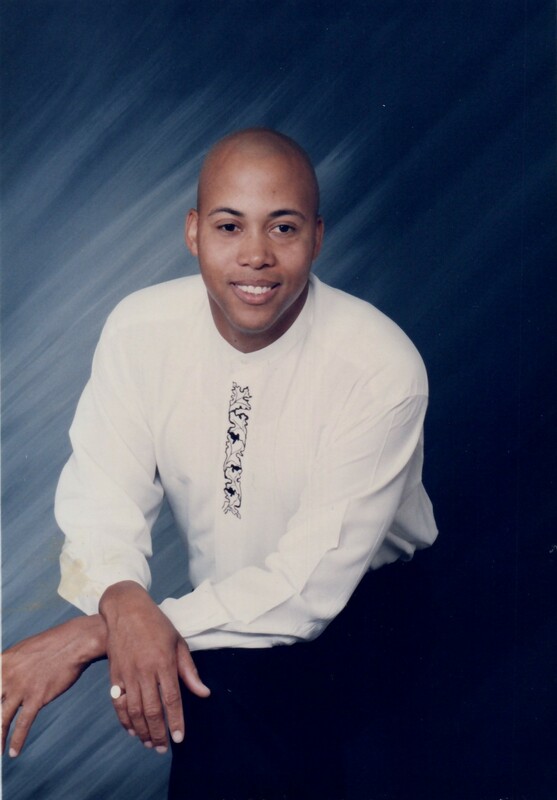 He attended Norfolk State University, Army ROTC majoring in Drafting, from 1984-1987. He was inducted into the National Association of Pershing Rifles. Sandy accepted Christ as his Savior at the Walnut Grove Missionary Baptist Church in Clarksville, Tennessee where he served until his military transfer to Fort Meyers in Alexandria, Virginia where he attended Shiloh Baptist Church. Sandy served 12 years in the United States Army as an infantry soldier at multiple posts within the US and abroad. His final post was the US Old Guard in Washington, DC. He was later employed with G4S USA of Fairfax, Virginia. In his leisure time Sandy enjoyed working on cars, going to the movies and reading. He loved spending time with his family and attending car shows. Faye and I thank God for the fifty-two years we have spent with you! We are so very sorry for you to leave us; but, we know our Lord and Savior knows best!